Crash for cash: do you live in a scam hotspot? The Insurance Fraud Bureau (IFB) has released data revealing the UK’s top crash for cash hotspots, with Birmingham topping the chart for the second time this year. Its data revealed the UK’s top 30 postcode districts where crash for cash scams have been found to occur most often, with many of the at-risk areas found in the midlands and north of England. 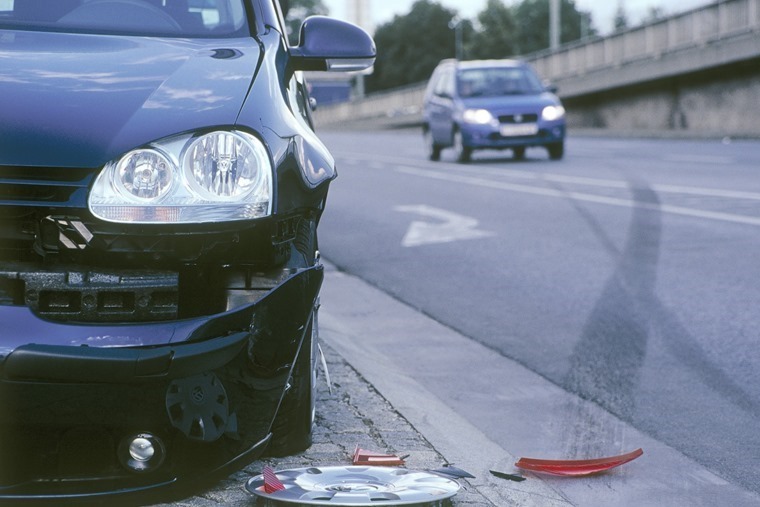 Crash for cash scams occur when fraudsters and criminal gangs make false claims on car insurance, usually as a result of a minor or staged collision with other road users. According to IFB figures, these scams cost insurance companies up to £340m per year. Ben Fletcher, director of the IFB, said: “These scams may seem to some to be a harmless way to beat the system and get an easy pay out with minimal risk. Motorists in Birmingham are most likely to suffer a crash for cash incident, with 10 of the city’s postcodes found in the top 30. The north suffers more than the south too, with Manchester, Oldham and Bradford all featuring in the top ten. Looking at the full picture below however, shows that drivers in the midlands and north are by far more likely to suffer crash for cash scams, with areas of North London and Enfield the only southern postcodes to make the list. any claimed injuries appearing to be completely at odds with the force of the impact. 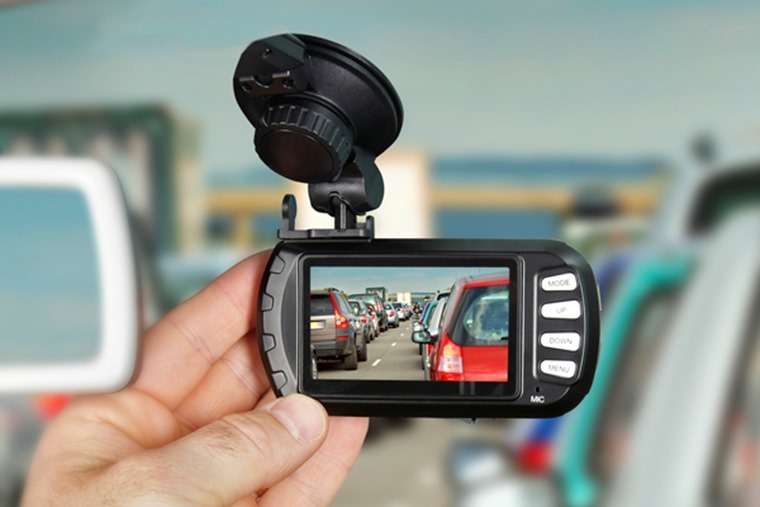 The rising popularity of dash cams is also helping drive down the number of crash for cash claims too, and is a very effective way of quashing the threat – no one can argue with video footage. If you think you’ve been involved in a crash for cash scam, it’s important to let your insurance company know and provide as much evidence as you can. More info can be found on the IFB’s website here.